Remember when my friend Meggs came and stayed with me and I told you I would show you what he was working on? Well, I’m finally allowed to show you! Enjoy! 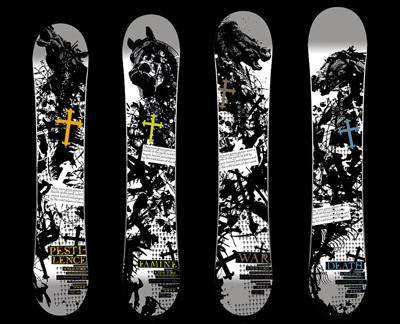 Max and the entire gang at Endeavor have always been good to me, when I designed snowboards for them several years ago (here) it was kind of like my first big break. Support these guys!